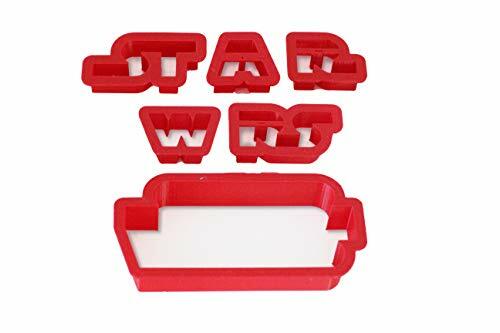 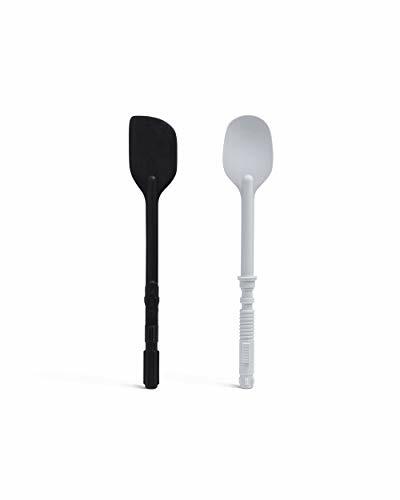 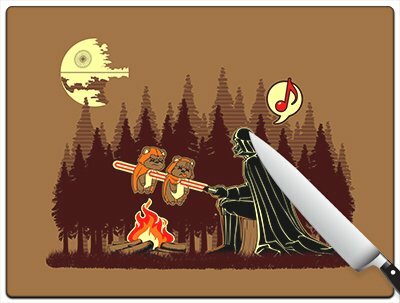 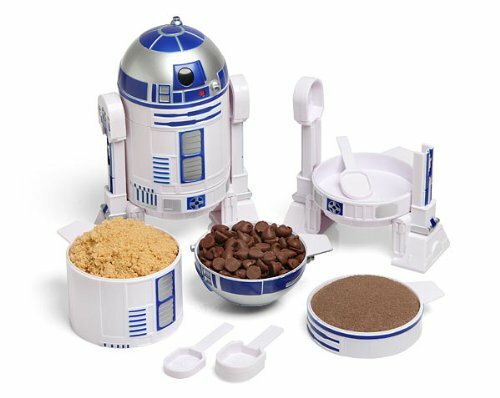 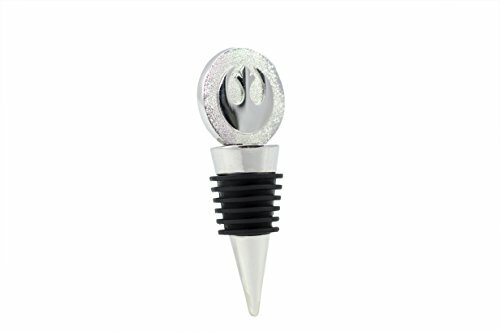 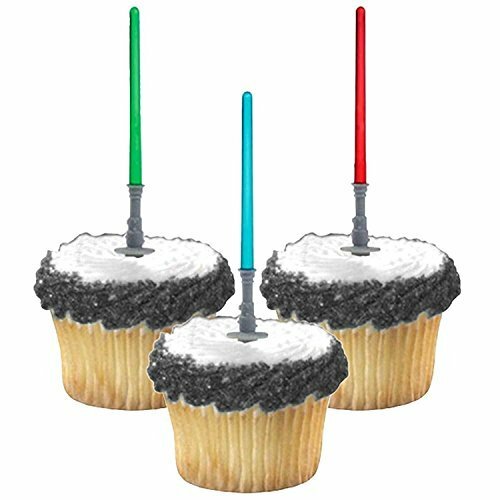 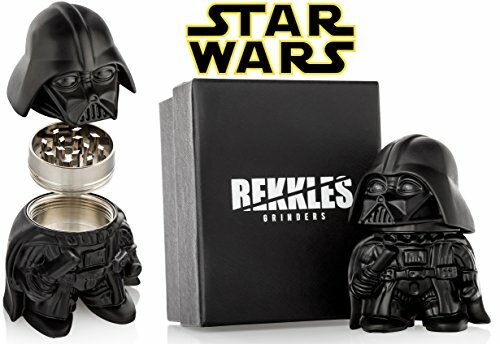 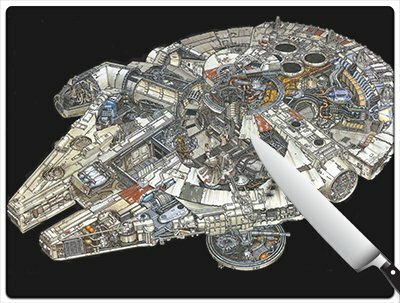 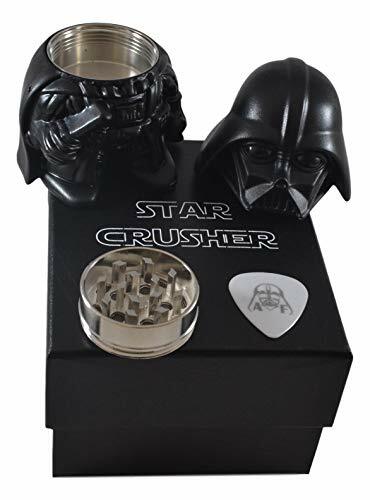 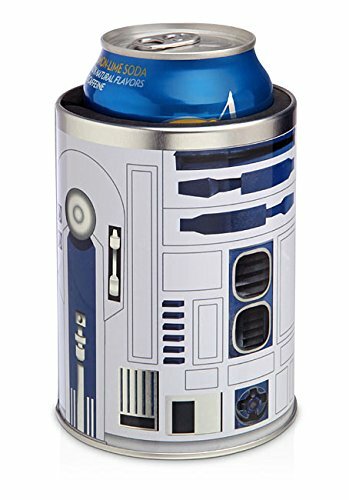 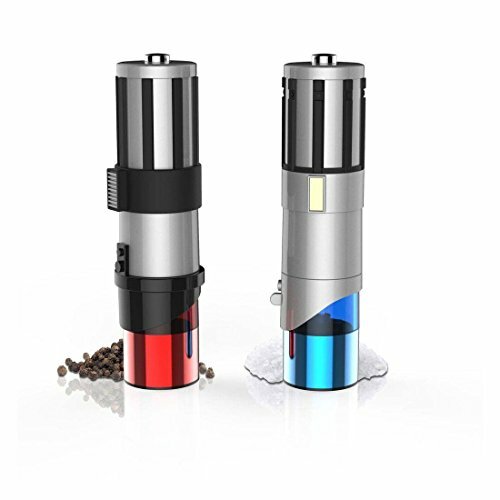 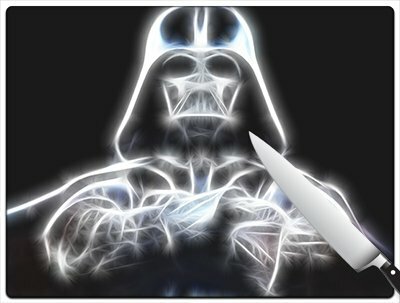 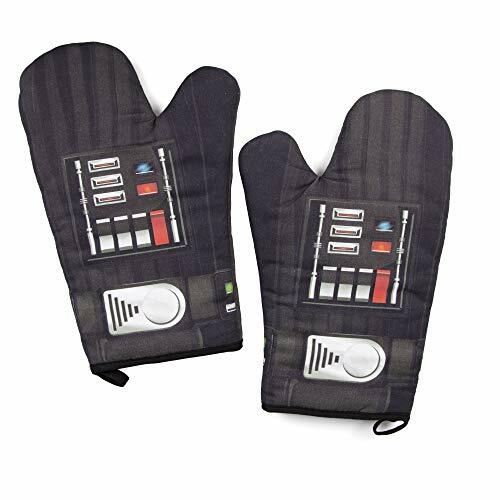 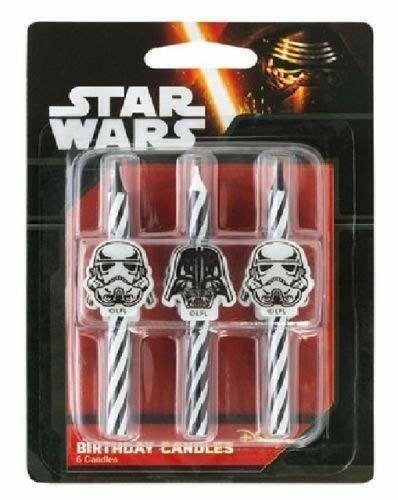 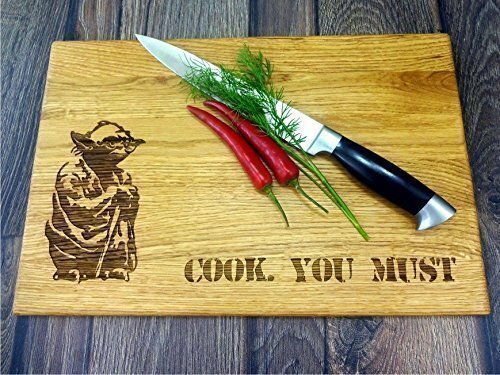 Here we have collected some of our favorite Star Wars kitchen tools and gadgets. 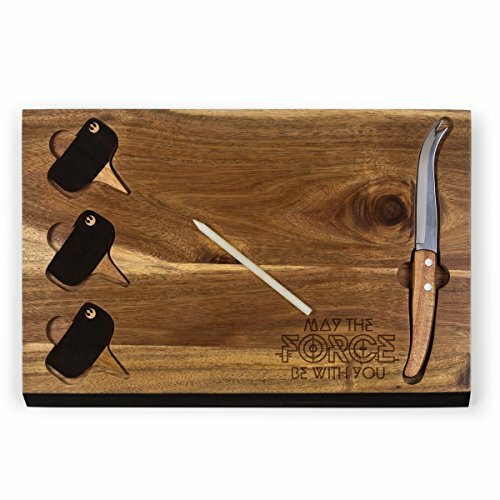 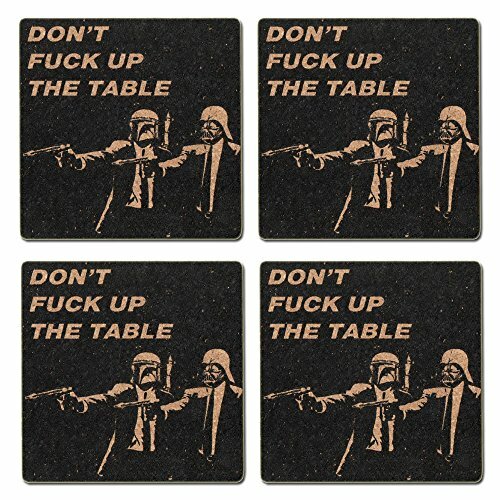 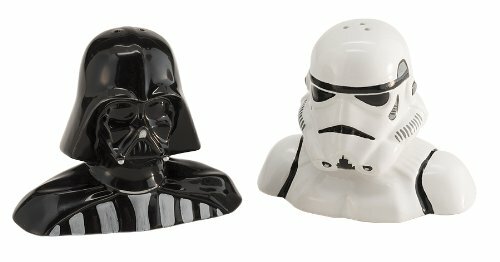 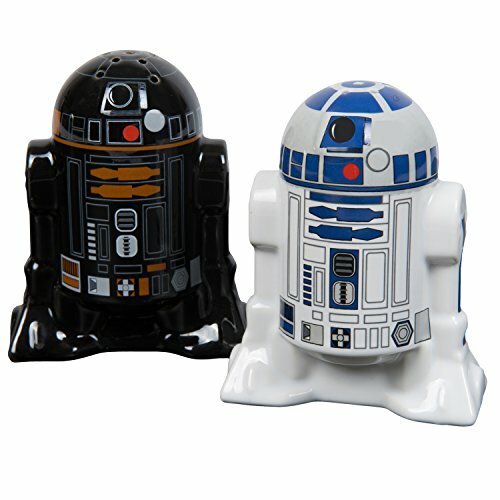 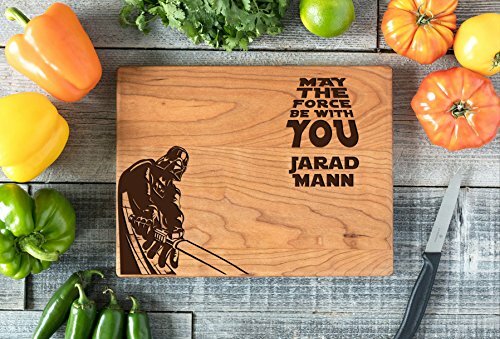 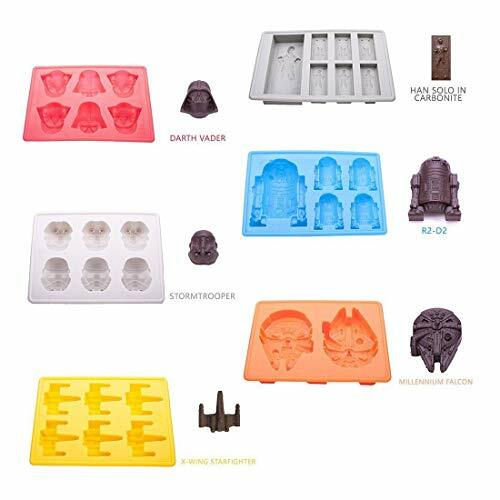 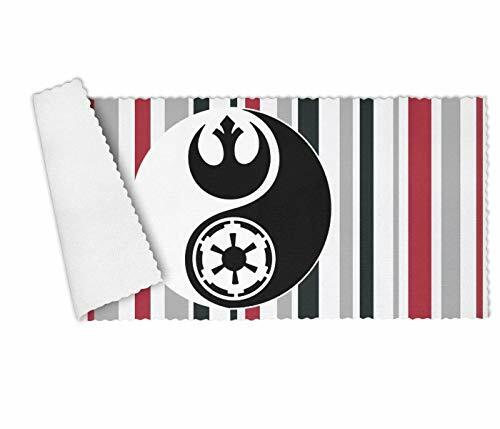 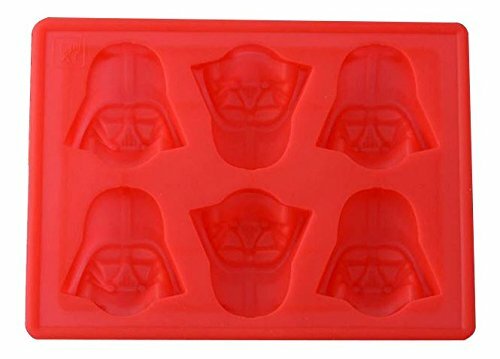 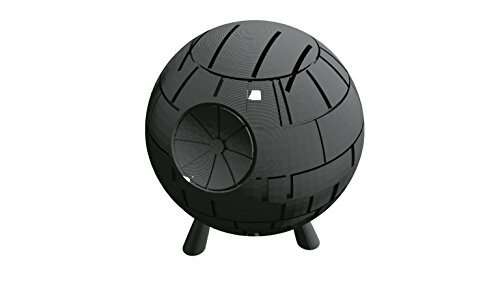 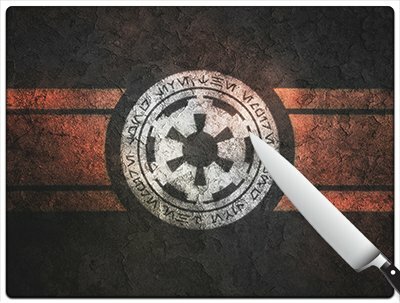 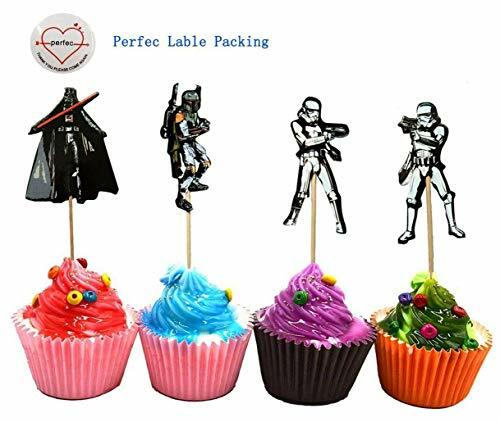 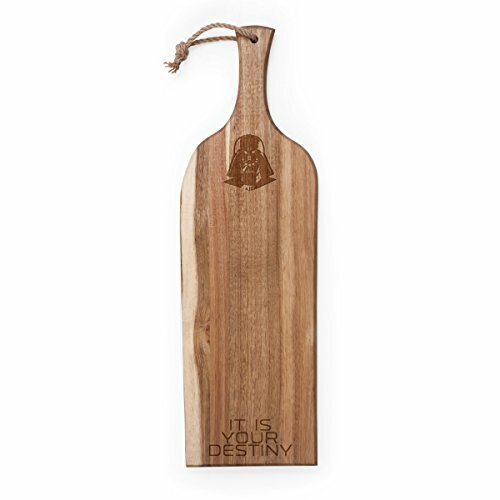 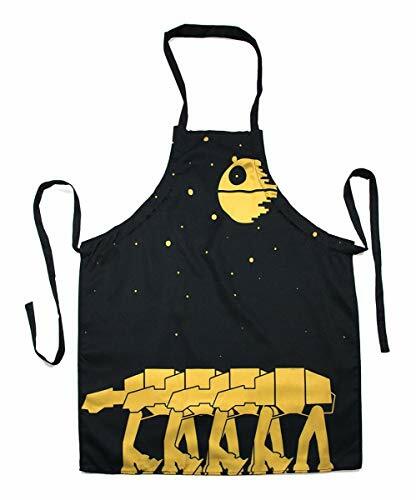 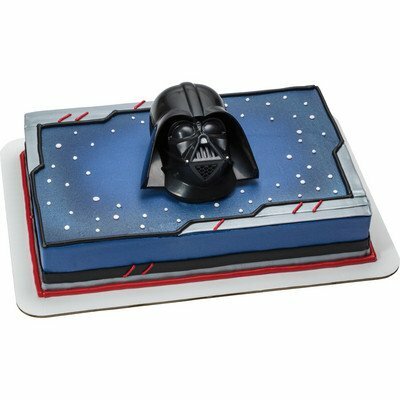 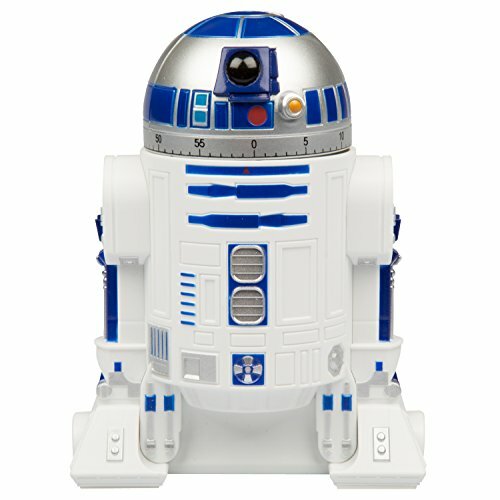 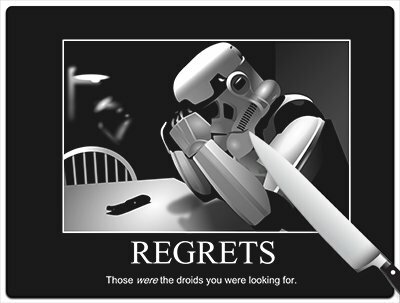 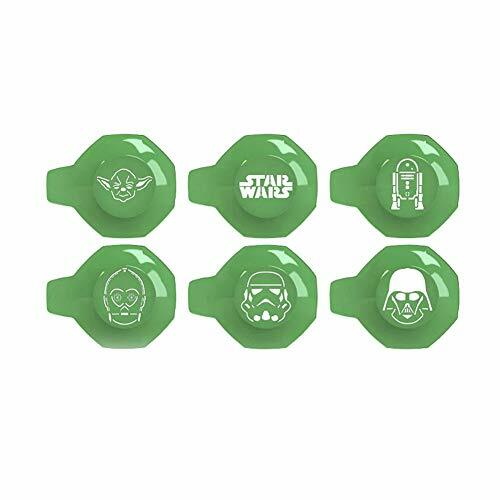 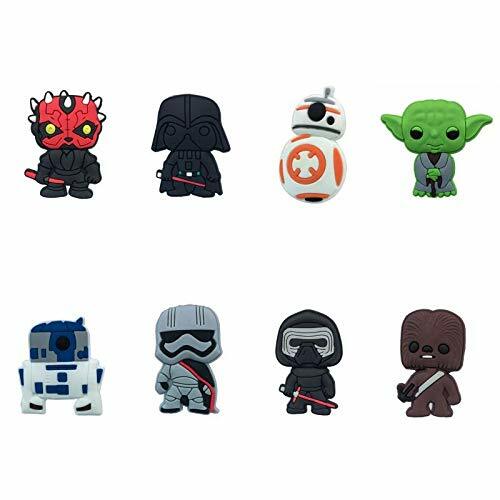 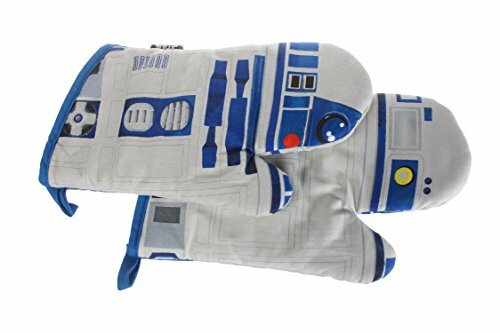 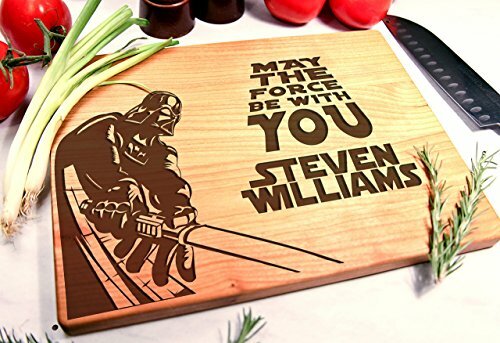 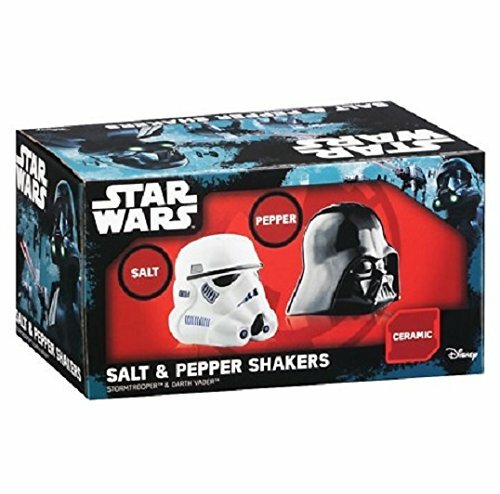 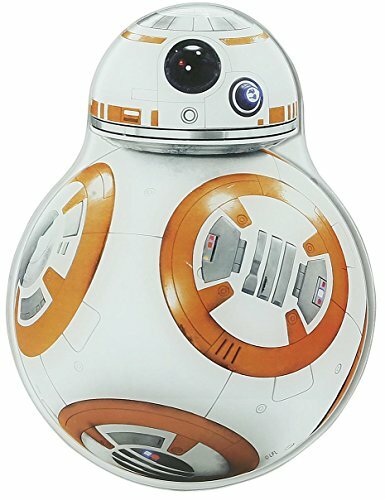 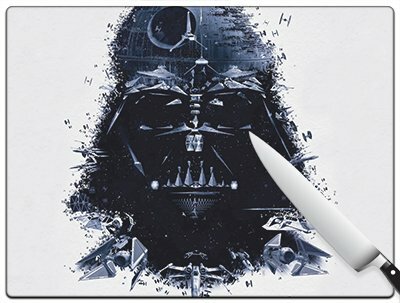 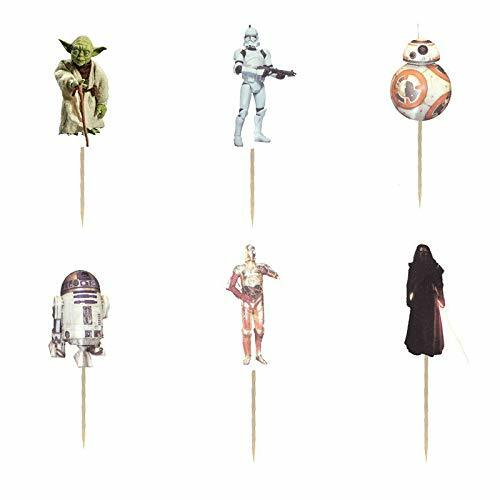 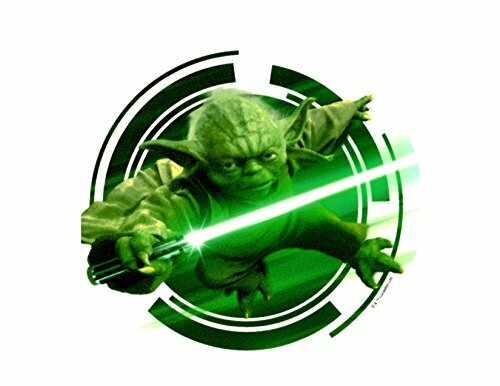 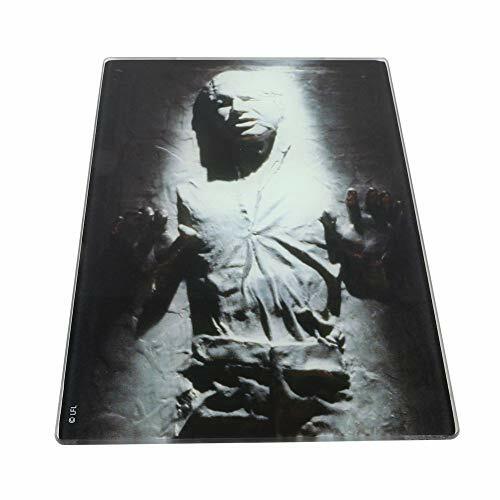 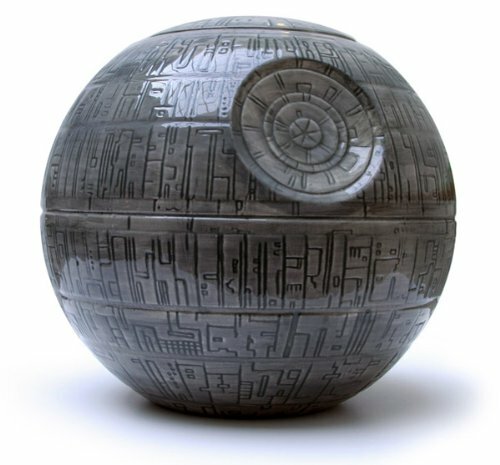 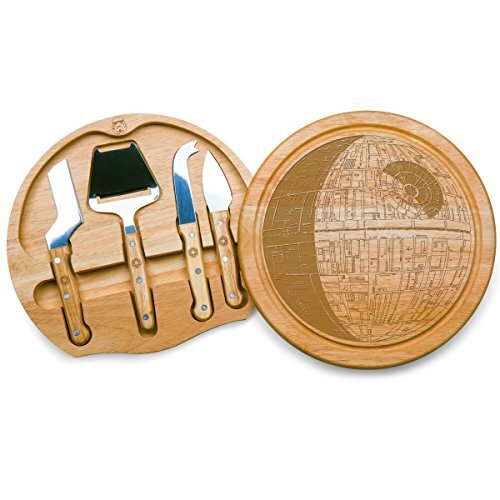 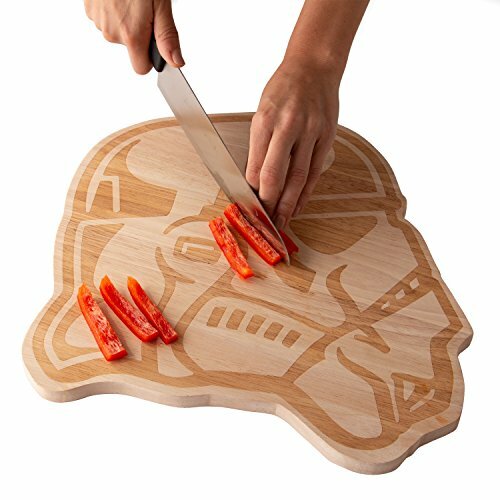 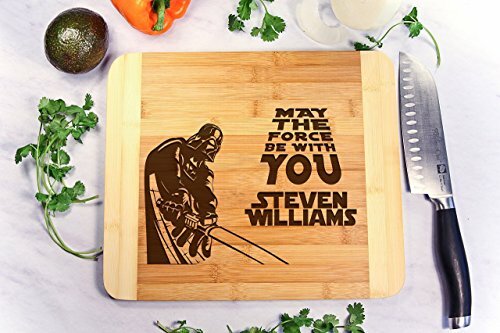 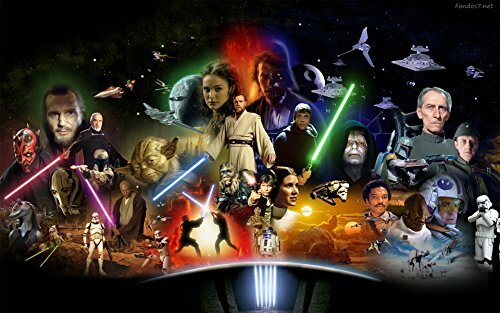 Decorate your kitchen with these official products from the Star Wars movies. 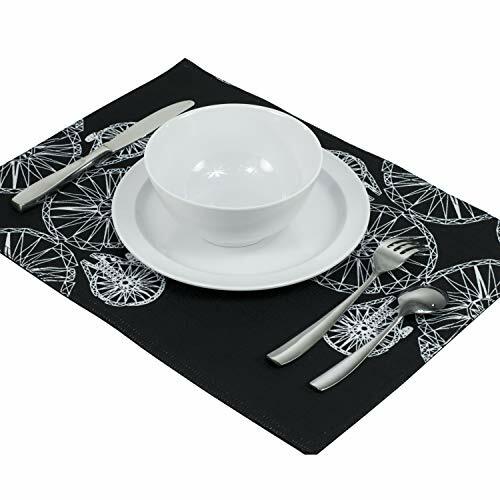 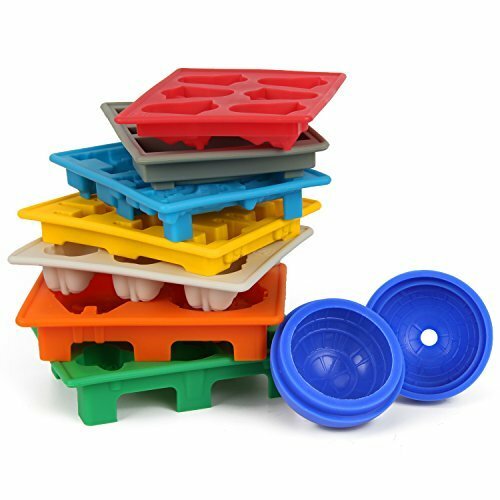 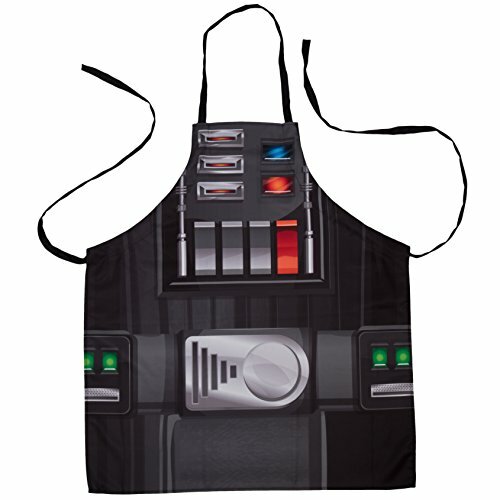 From aprons and kitchen linens, to bakeware and kitchen accessories. 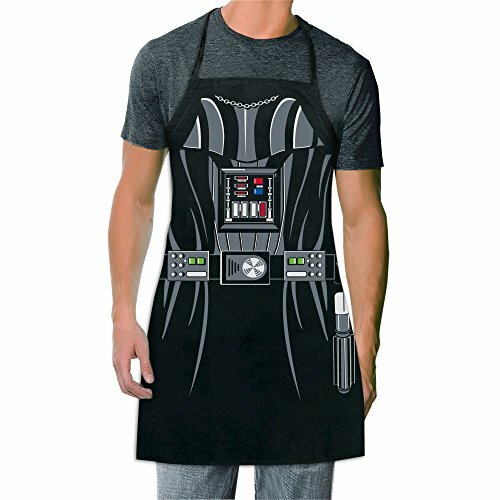 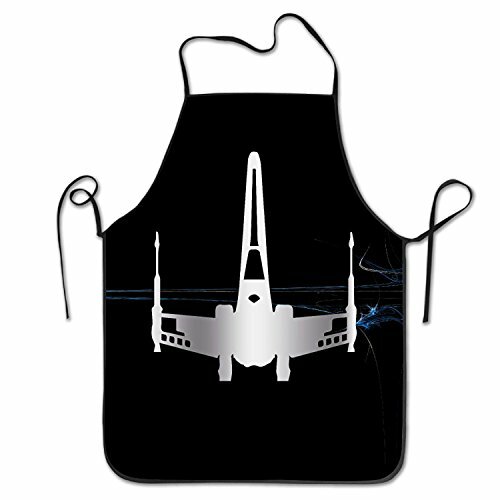 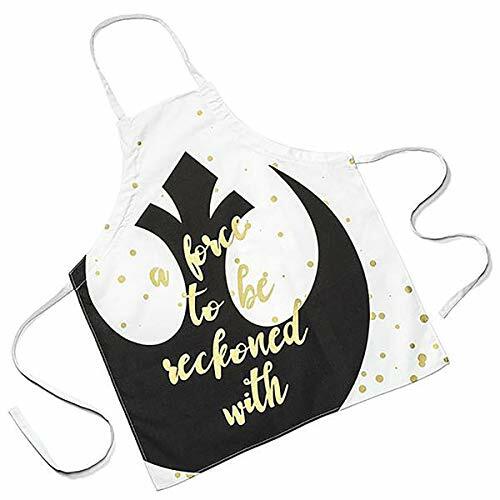 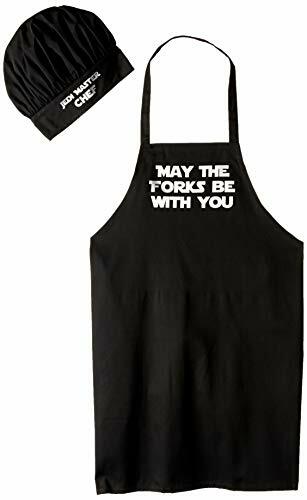 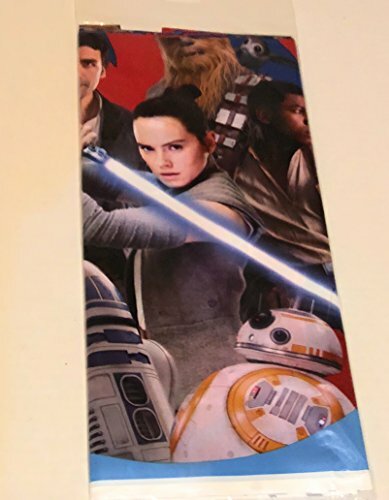 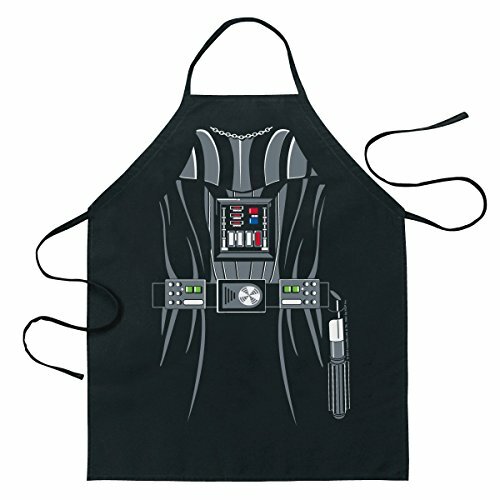 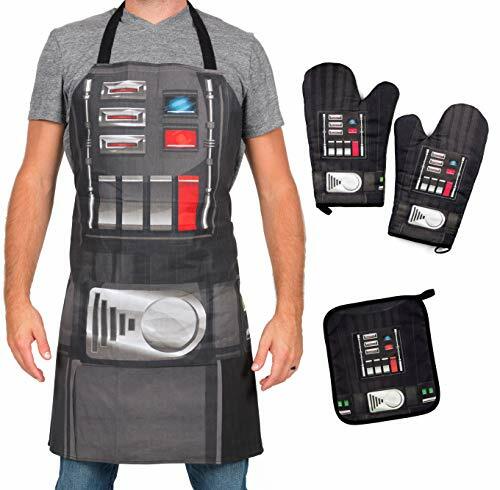 Star Wars Darth Vader Black Kitchen and Barbeque Apron - Adjustable Adult Size - Cook or Grill with the Force!